Have you seen our new Tower Loft Suite? 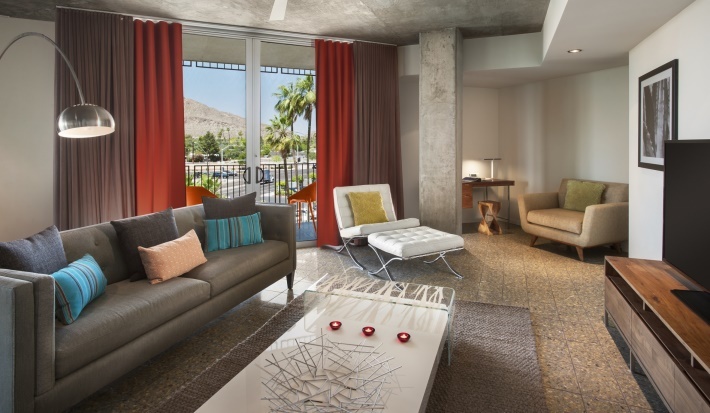 It combines modern design, two stories, and ideal views of Camelback Mountain for the ultimate luxe stay. With 1,500 square feet of indoor space and 350 square feet of outdoor space on four terraces, there’s plenty of room to lounge. The Phoenix Art Museum has a wonderful new exhibition about garments made here in the U.S. called “Fashioned in America“. 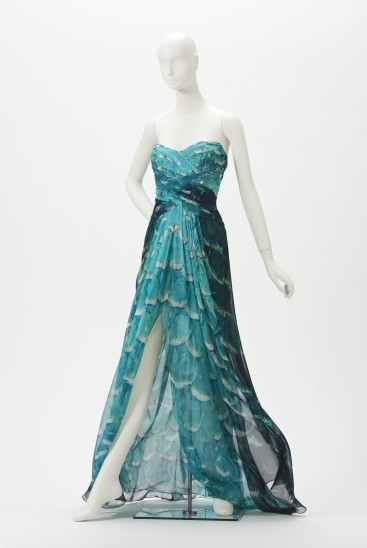 You can see over 30 contemporary ensembles and accessories ranging from casual to high fashion, including pieces by Oscar de la Renta, J. Mendel, Nanette Lepore, and Monique Lhuillier. Spring, 2013. Digitally printed silk chiffon. Gift of Monique Lhuillier. Photo by Ken Howie. UNION at the Biltmore Fashion Park is a wonderful collection of local and independent shops and restaurants. Whether you’re looking for a one-of-a-kind gift, a piece of statement jewelry, or a delicious coffee, UNION has it! Love mid-century modern architecture? Then don’t miss the Scottsdale Gateway Alliance Inspiration Home Tour happening on Sunday, November 9! 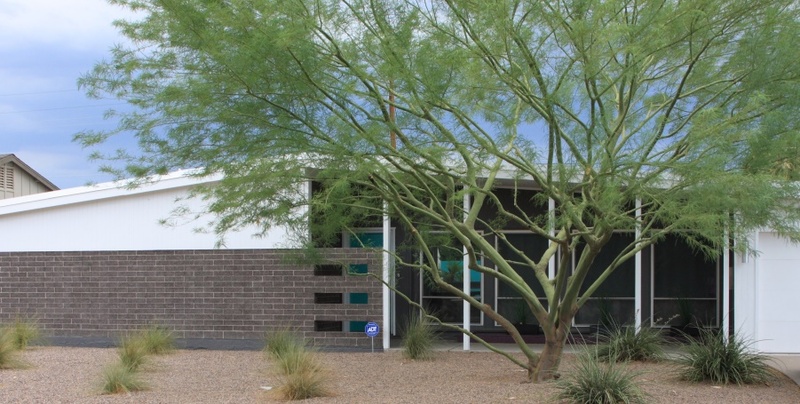 The tour will spotlight some of the best mid-century homes in South Scottsdale. There are some great hidden gems in this neighborhood. 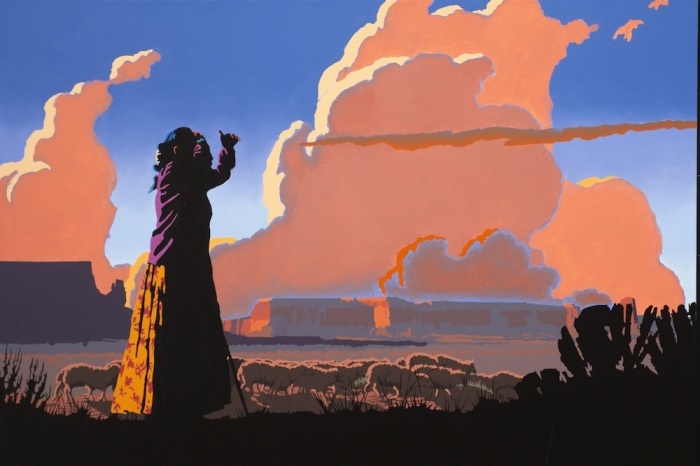 If you have not been to the Scottsdale ArtWalk, this Thursday would be a perfect night to go! They are celebrating their 40th anniversary starting at 6:00 p.m. with a dedication on the corner of Main Street and Marshall Way featuring the Coronado Marching band and student artists, who you can also see along the ArtWalk line.